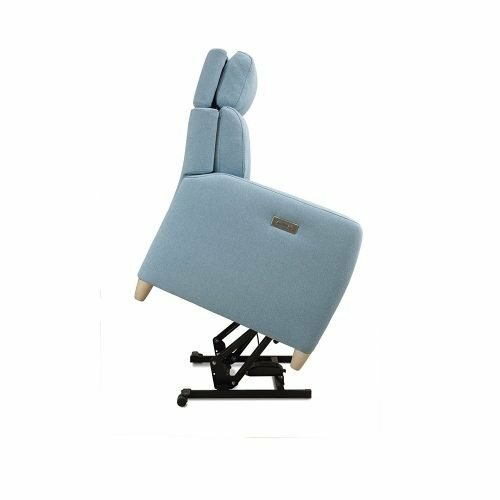 The armchairs with the standing-up system are ideal for those people with limited mobility because they adapt perfectly to their needs. 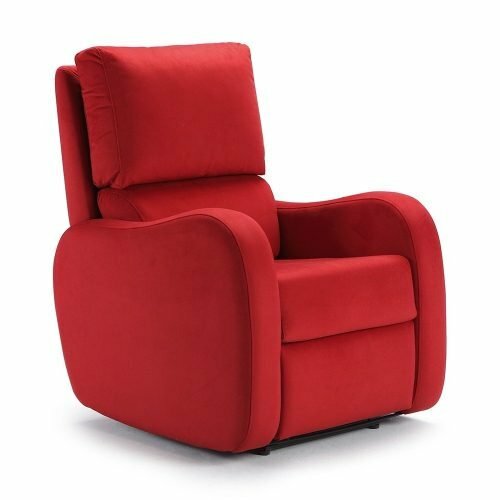 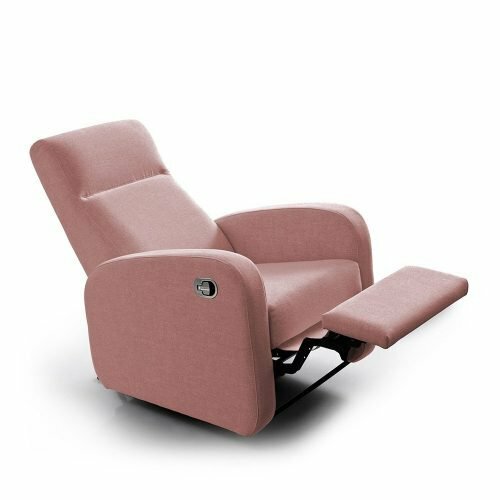 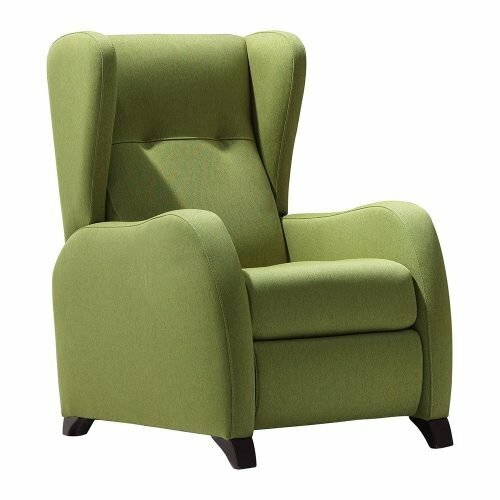 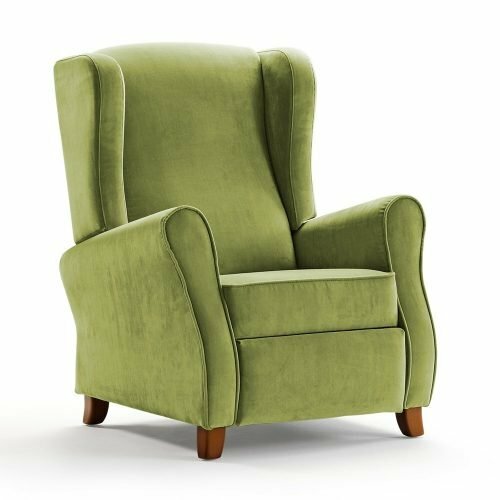 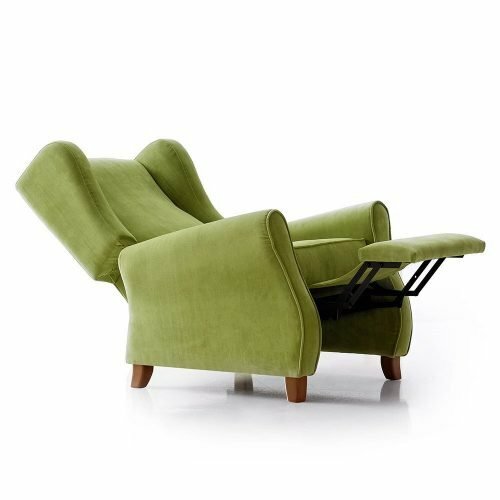 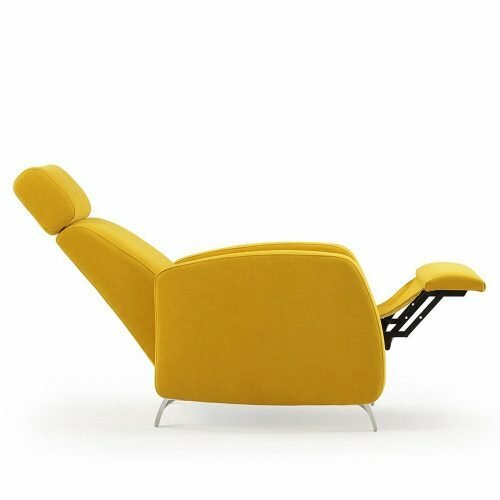 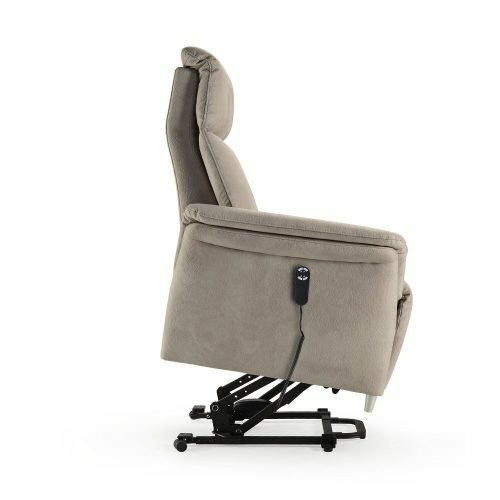 Thanks to its electric system, the armchair will raise until a suitable height to avoid any fall while they sit down or any overstrain during the getting up. 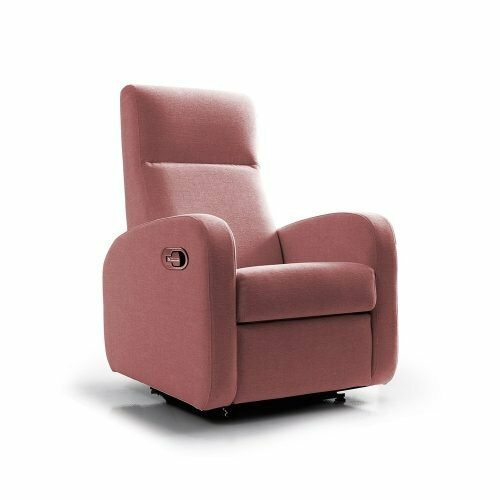 Feet never lose the contact with the floor. 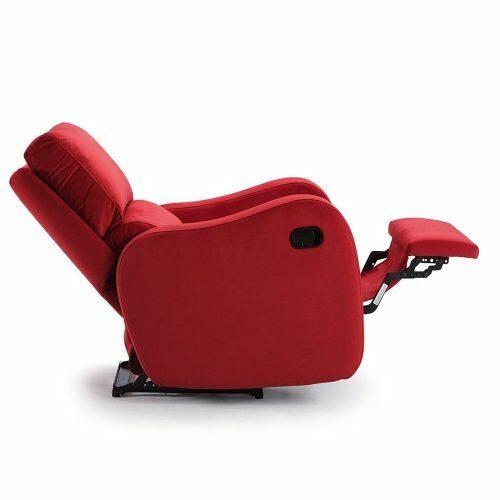 It is very safe because its low speed. 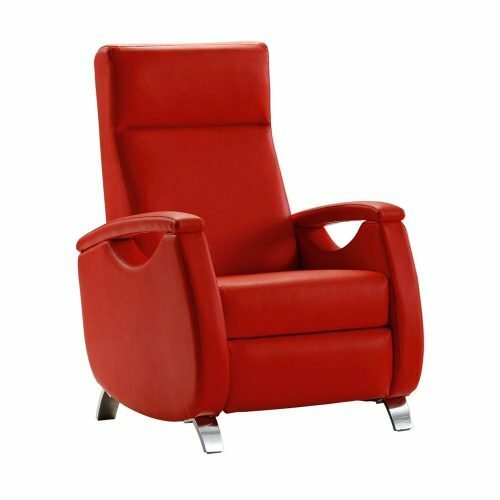 You will find two versions, with one engine or with two of them. 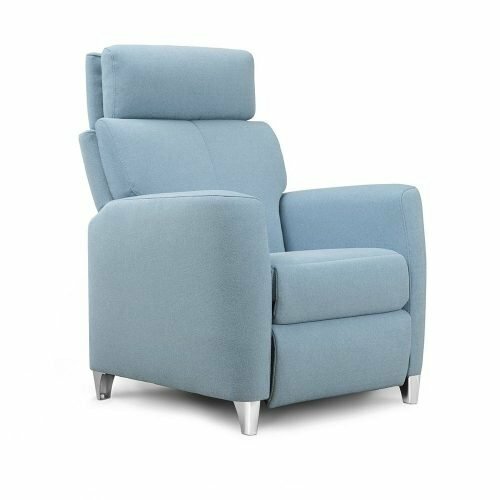 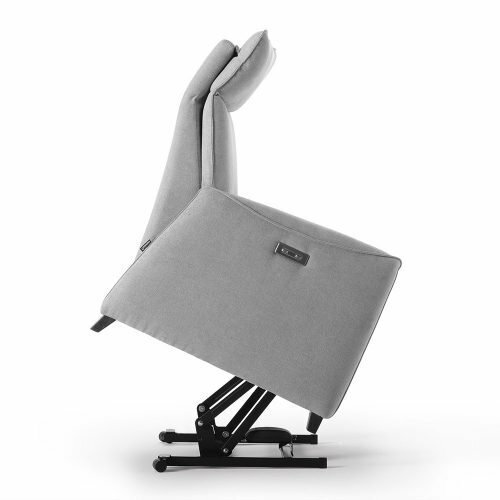 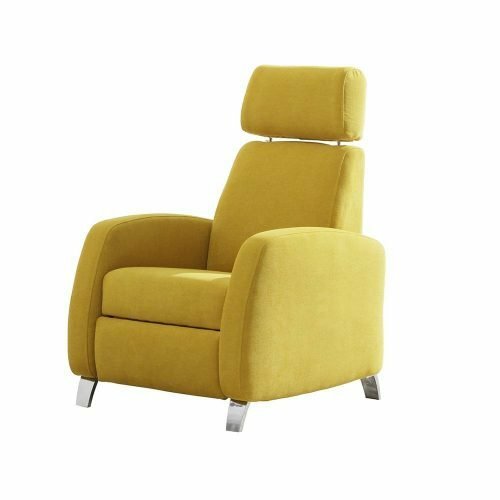 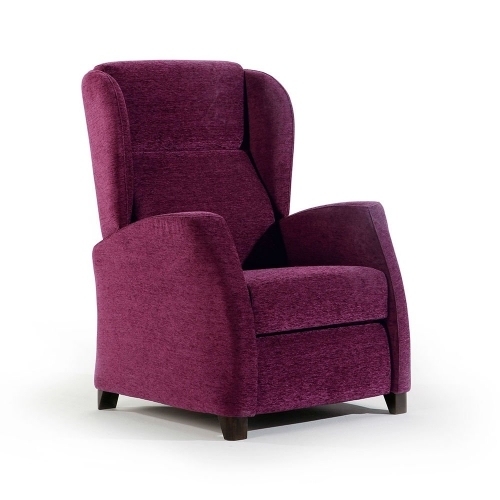 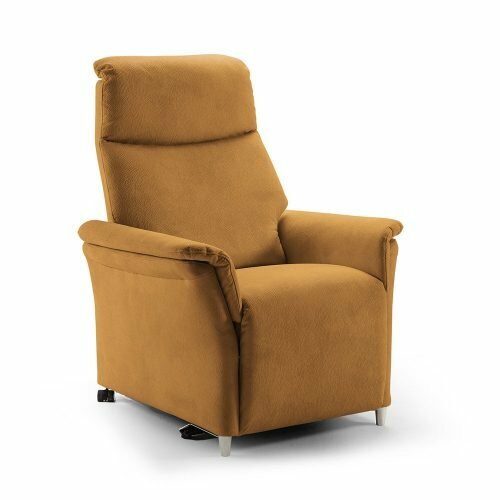 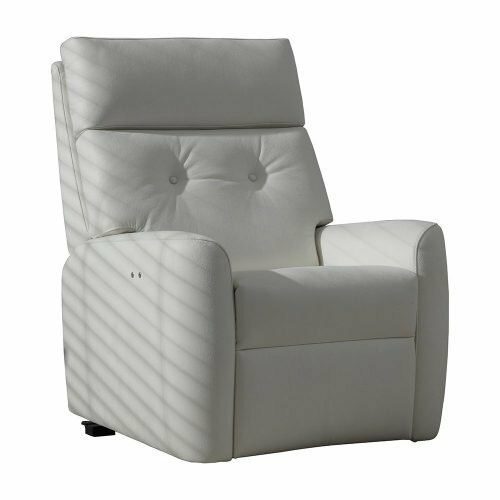 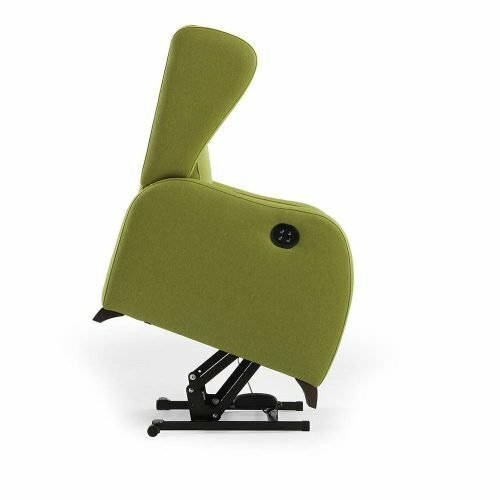 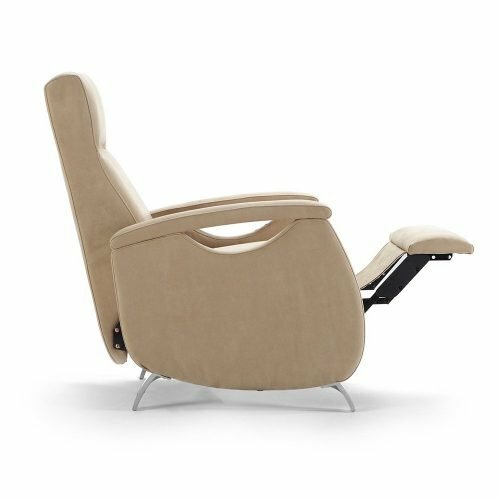 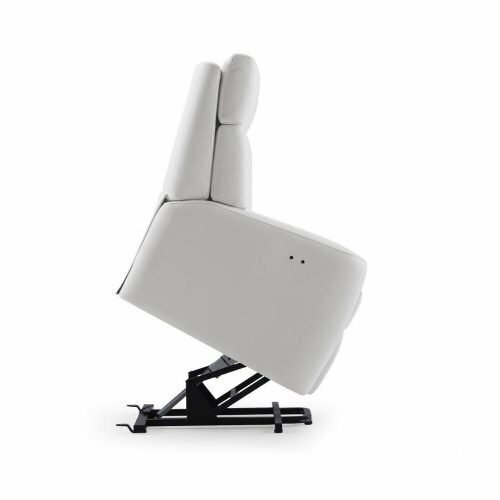 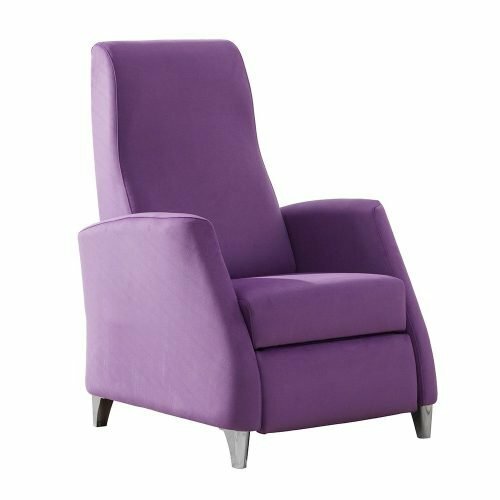 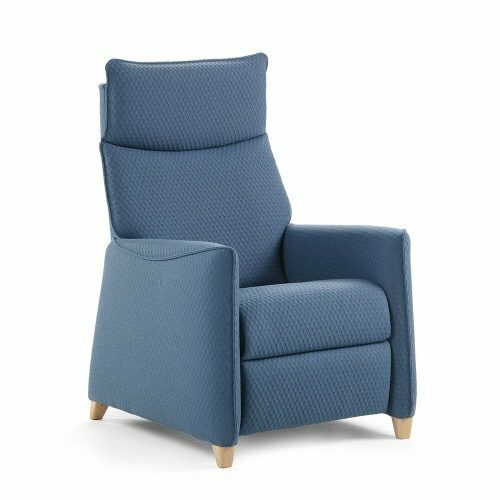 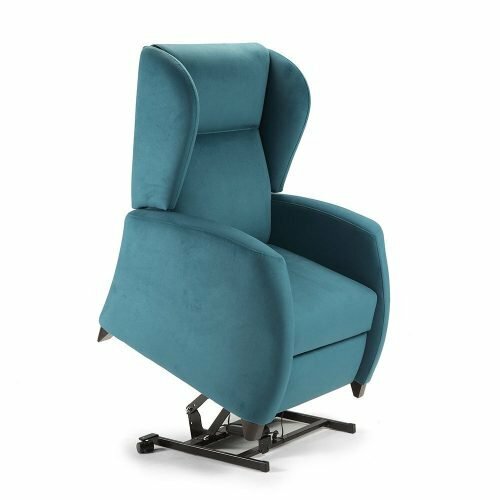 With this last one we could control the back and the footrest independently and it will allow us to recline the back during the elevation to make it more comfortable.